We are a family run business, formerly known as Fenland Service Station. We re-named the garage to Charlie’s Service Station in 1997 when Mr Wenner (senior) took semi-retirement and Charlie, his eldest son, took over the day to day running of the business. Charlie has recently moved to Terrington, to smaller premises, to keep prices very competitive. Our experienced team are dedicated to providing levels of service you would expect from a small family run business. We have a wide range of used cars available whatever your budget. All cars are sold with a full M.O.T, part exchange welcome. 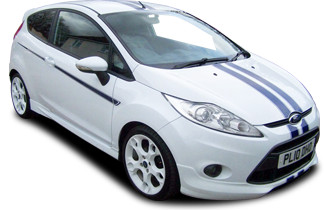 Our stock of used vehicles is regularly changing, so remember to visit our site regularly. Also our qualified technicians can help you with your MOT and servicing needs. When buying a car from us you can be confident of quality because all of our vehicles are inspected and maintained by our qualified, experienced technicians.